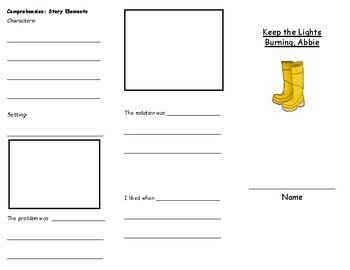 This is a tri-fold that could be used whole group or small group during reading instruction. 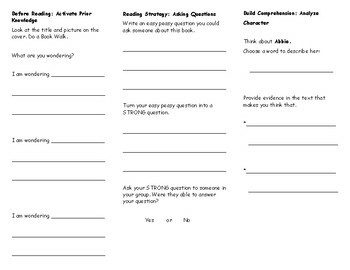 This tri-fold includes reading strategies taught in second grade: making predictions, asking and answering questions, character analysis, story elements, and comprehension. Copy back to back and fold in thirds.